Premium theme or FREE-mium theme anyone? What to choose? It’s a common dilemma faced by anyone who wants to put up a blog or a website. But I think the questions that should first be asked are: Are you a casual blogger or a serious site owner? Who will host and publish your content? What platform will you use? Are you willing to pay or are you happy with whatever’s free? Once you’ve settled the answers to these, you can then gauge how involved and committed you want to be in maintaining your own website. Once you determine that, you can proceed to weighing the pros and cons of a free theme vs one that you actually pay for (premium). There are tons of sites that host content for free and there are equally hundreds of free templates and resources to customize it as well. The downside to these free publishing sites is that you are merely “renting” a portion of their virtual estate and your content may disappear in case the Terms and Conditions change, or worse, the site shuts down. Losing content that way is not cool at all. A self-hosted website is still the way to go because it gives you full rein on what you publish, when you publish and whatever else appears (ads etc.) on your website. You retain full rights to all your content – images while building a reputation as a serious and credible website. 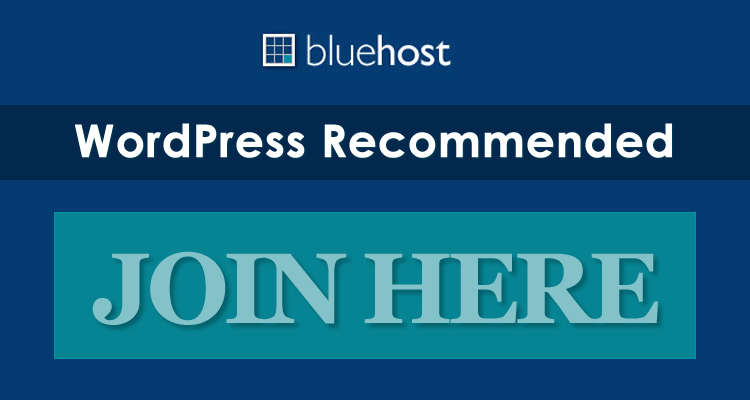 So you’ve decided to self-host your own site and you’ve decided to do it on WordPress. Great! The next step is to determine how you want your site to look. You can hire a theme designer or you can also buy a PREMIUM WordPress theme or simply download a FREE theme that fits your needs. 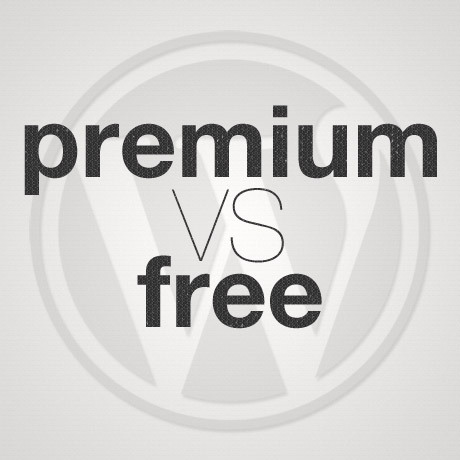 Choosing a Premium theme over a Free version and vice versa is totally up to you and your requirements as a site owner. Let’s take a closer look at what to expect from either one of them. Regardless of what type of theme you choose, the theme should meet, if not all, most of your needs – design-wise and function-wise. It should be fairly easy to customize straight out of the box without spending hours and hours of tweaking. 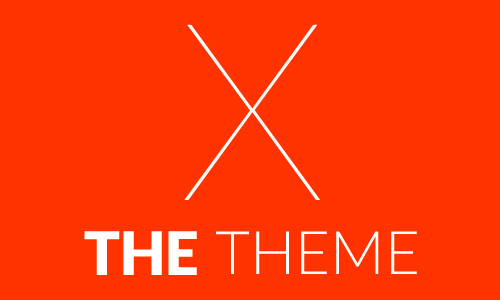 Free themes are a great starting point while you are on a learning curve. It’s like a sprint to where you want to go. Premium themes take you much further than a sprint. Whatever you choose, the theme you decide on should serve your purpose and help you achieve the goals you have in mind for your site – for you and for your target audience.